*.11 top tips to help you reach your goals better and faster. 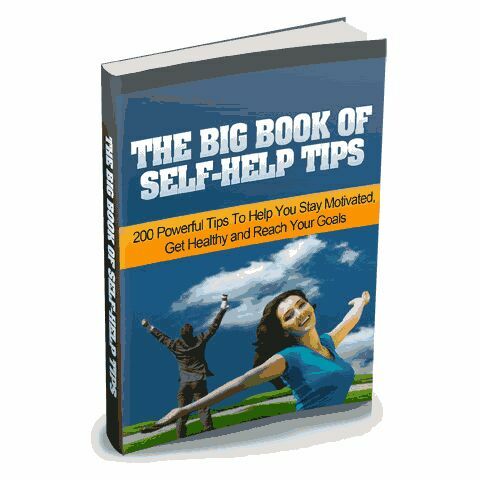 *.Discover how to be financially free with these valuable tips. *.How to make your relationships last. You’ll find tips on business relationships, customer relationships, personal relationships and mentoring relationships. *.How to sharpen your skills without much effort.+ much, much more!